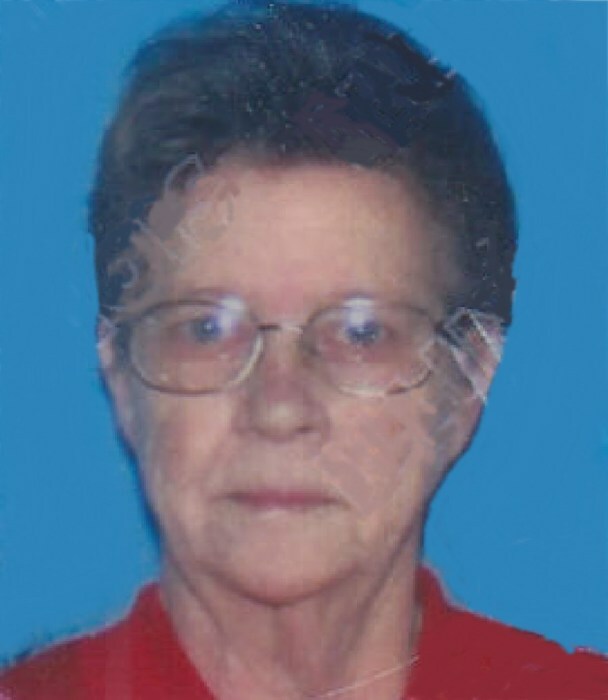 Evonne Hilda "Bonnie" Baker, 76 of Quincy, passed away at 11:46 a.m. Thursday (January 24, 2019) in Blessing Hospital. Born March 9, 1942 in Quincy, Bonnie was the daughter of Howard and Flora Dean Scott Liesen. She married Bernard "Bernie" Baker on October 8, 1986 in Quincy. He survives. Bonnie enjoyed camping, fishing and adult coloring books. She was employed as a cook and kitchen supervisor for Sunset Home for 20 years and at St. Vincent's Home for 10 years. Survivors include her husband Bernie of Quincy; two daughters Vicki Galbraith of Canton, MO and Tammy Galbraith of Quincy; one son Dan Galbraith (Jennie) of Mt. Sterling, IL; one step-son Bernard J. Baker Jr. of Indianapolis, IN; four grandchildren Brittany, Kurtis, Amber and Kalab; three step grandchildren Kitty, Fritz and Liz; four great grandchildren Montae, Ezrah, Johnathan and Colin. Also surviving are two sisters Theresa Allensworth of Quincy, Carlene Sapp of LaGrange, MO; one sister in-law Dena Hughes (Kevin) of Quincy many loving nieces and nephews and her beloved chihuahua Jo-Jo. Mrs. Baker was prceded in death by her parents and a brother Michael Liesen and Amy Sue.